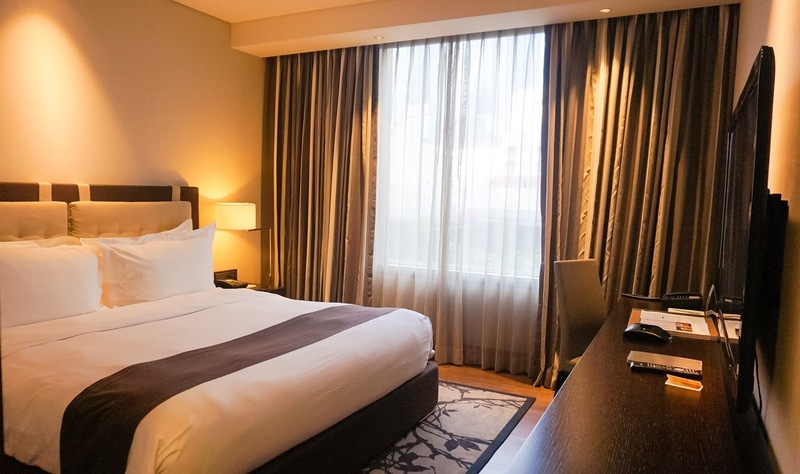 When my parents visited the city for Christmas last year, I wanted to book a two-bedroom suite for our family at the Makati Diamond Residences, a full-serviced residence at the heart of the Makati Central Business District, appointed with 433 spacious and modern guestrooms. Unfortunately, when I decided to book a suite, there was no availability on Christmas Eve anymore. We can stay after Christmas but the prices were outrageously high, even for a luxurious hotel, since it was holiday season! I decided to pass up on this hotel then but fast forward to February of this year, not only was I able to book a room but I got a great deal too, saving more than Php3,500! No, I was not sponsored or given a media discount by the property but a fellow blogger introduced me to the Traveloka mobile app! Traveloka, a flight and hotel booking platform in Southeast Asia with over 100,000 flight routes and over 100,000 hotels around the world, is not new to me. I’ve read about this booking platform in the past but I never tried it because I always prefer to book directly with the hotel property. But after saving a lot on my first booking with the Traveloka app, I’m a convert now! 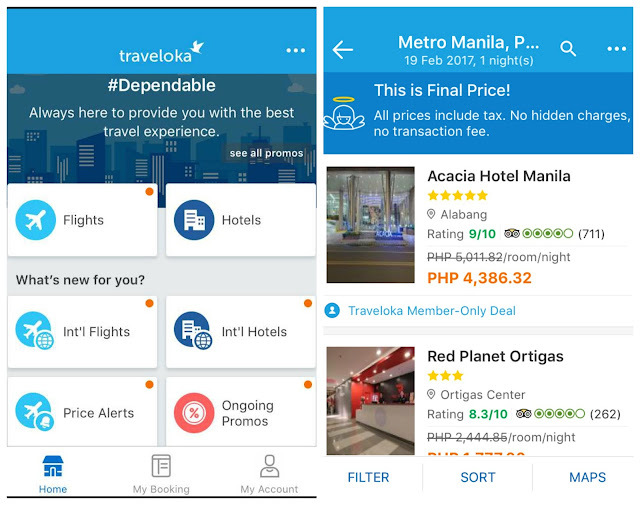 The Traveloka app is available for free at the Google Play Store for Android users and at the App Store for iOs users. 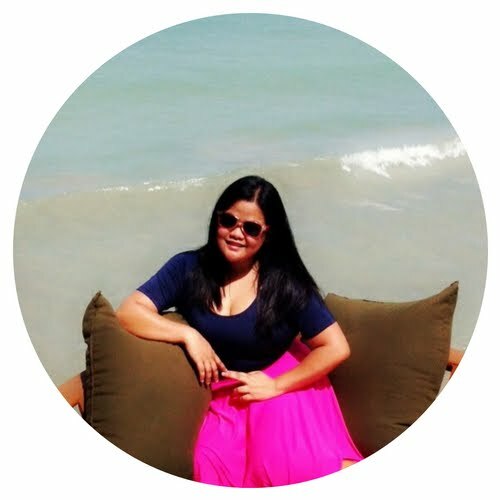 I registered using my email address to get access to exclusive deals offered for Traveloka members only. 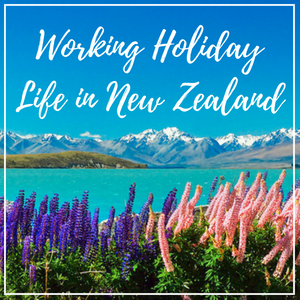 I found six available options on the dashboard: Flights, Hotels, International Flights, International Hotels, Price Alerts, and Ongoing Promos. Since I was looking to book a hotel for the weekend prior to Valentine’s Day, I was already expecting higher-than-usual prices. I clicked on the ‘Hotels’ option to search for available properties. I input my destination, preferred check-in and check-out dates, total number of guests and the number of rooms I needed. 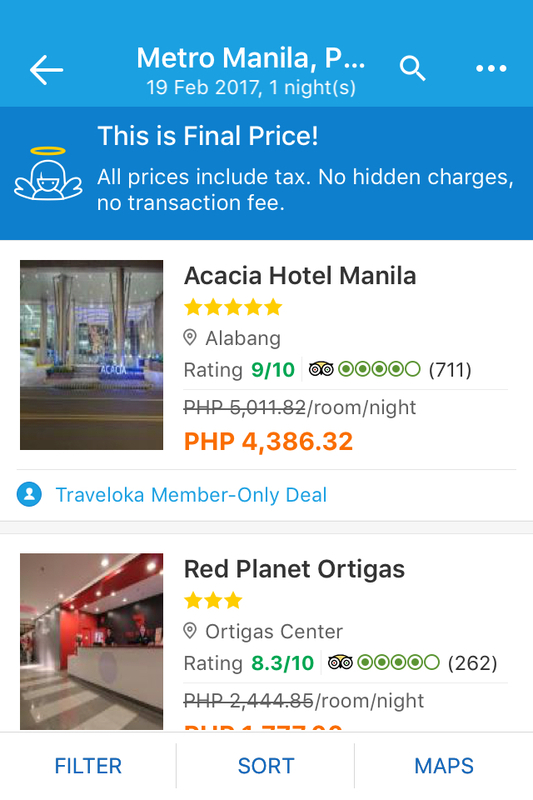 As opposed to most third-party hotel booking sites where the prices shown are still exclusive of taxes and fees, the Traveloka app displays the final price! Meaning, you don’t need to worry about transaction fees, taxes or other hidden charges! Hurray for transparency and convenience! 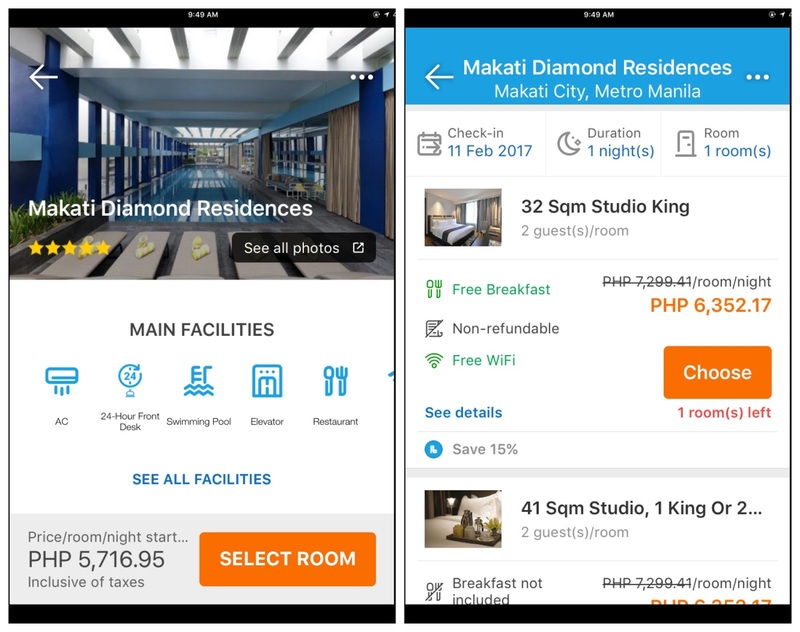 The app also allows filtering options—you can choose to display the list of hotels based on prices, accommodation types, ratings, facilities, and nearby landmarks. Sorting—depending on the highest popularity, lowest price, highest price, and highest rating—is also available on the app. Since I was keen on booking Makati Diamond Residences, I looked for it in the hotel list. The Traveloka app quoted me a final price of Php6,352.17 for an overnight stay for two persons in a 32-sqm Studio King at Makati Diamond Residences, inclusive of breakfast and free use of amenities. 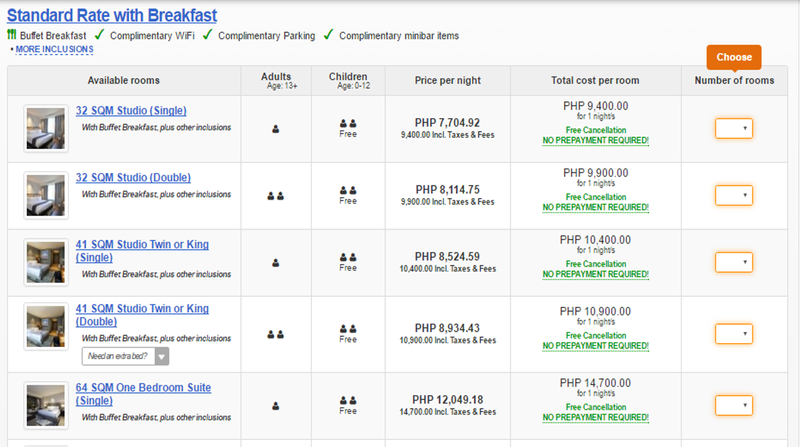 Apparently, the room can go lower to Php5,716, if without breakfast. While I personally thought that this was a good deal already, given the 5-star rating and luxury offered by Makati Diamond Residences, I still wanted to make sure. 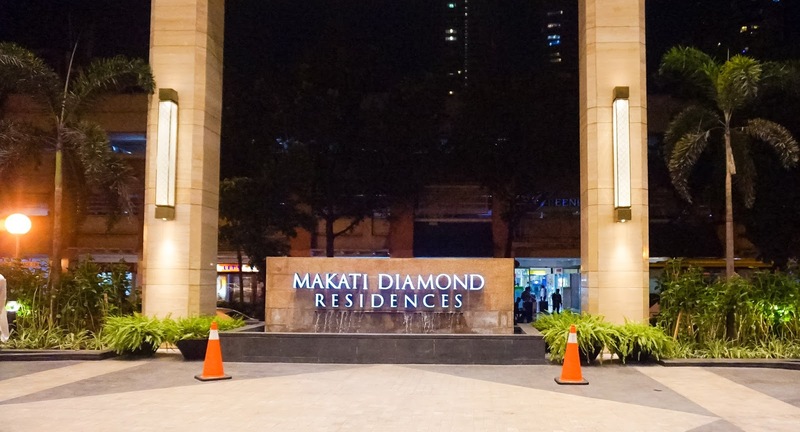 I did a mock booking directly at the website of Makati Diamond Residences. 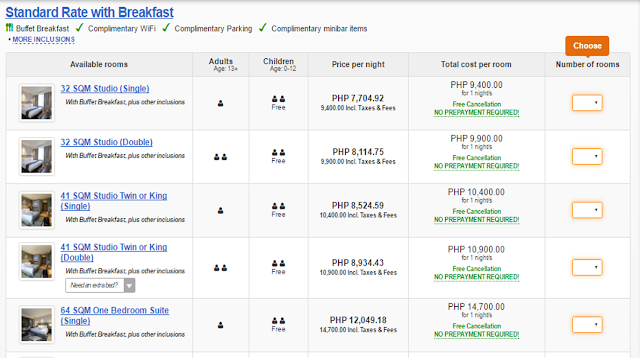 For the same room type, stay dates, and inclusions, the standard rate was Php9,900! Wow! 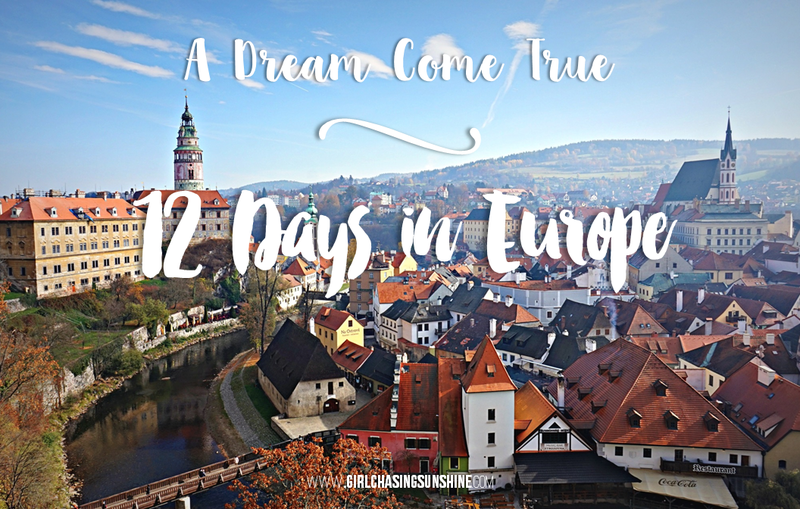 Would you dare guess where I made my final booking? Of course, it was a done deal! 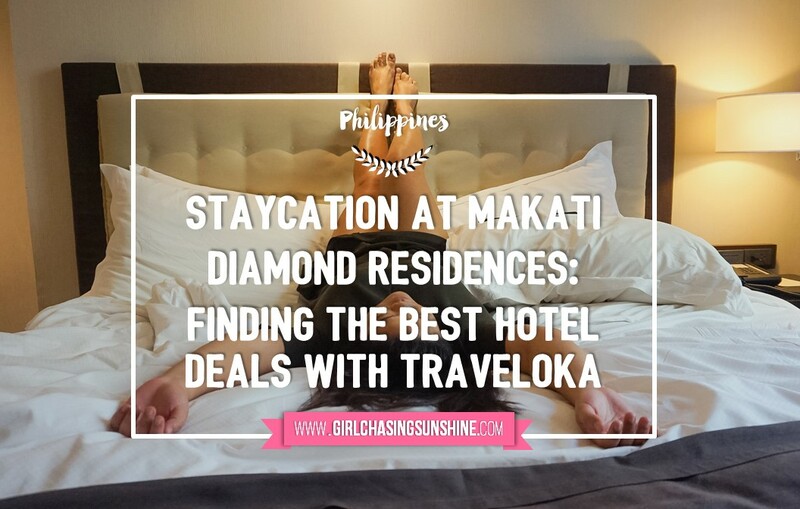 I booked my stay at Makati Diamond Residences through the Traveloka app and I was able to save more than Php3,500! I used my credit card to make the payment but users are also given an option to pay through debit card or over the counter through 7-Eleven, M Lhuiller, and Cebuana Lhuiller. 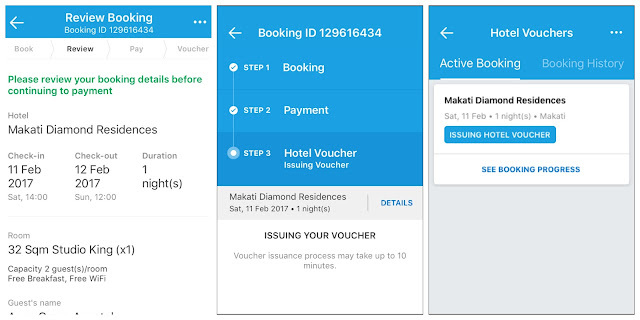 A few minutes after successful payment, the Traveloka app issued my hotel voucher. It was stored in my account and was also sent through email. Being the sigurista traveler that I am, I called up Makati Diamond Residences on the same day to check if my booking through the Traveloka app is already reflected in their system. The Reservations Office confirmed this. I am impressed, Traveloka! What a hassle-free transaction through the app! This property, which is just a few steps away from Greenbelt in Makati provides one of the most luxurious, serviced-residence experience in the metro. Makati Diamond Residences is pretty and polished—from the high-ceilings at the common areas and the well-lit hallways to the staff who never faltered in their professionalism and quality service. We were billeted at a studio room at the fourth floor. 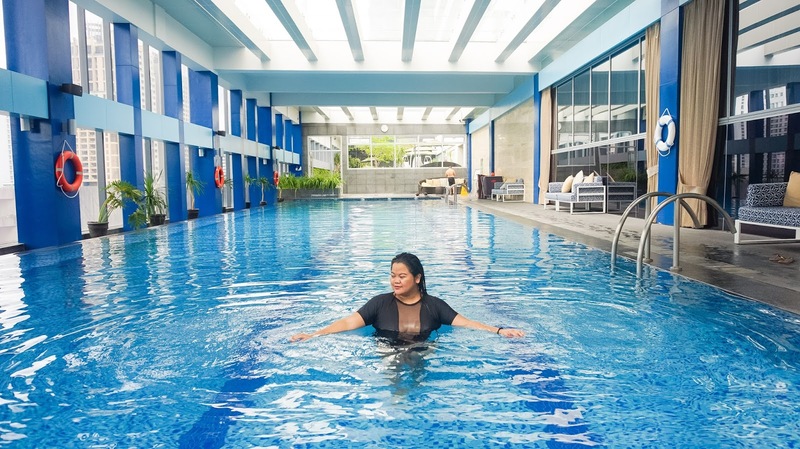 I love the location of the room as it’s nearby to the hotel amenities—the gym and the separate TRX studio, as well as the indoor swimming pool, ideal for doing laps. 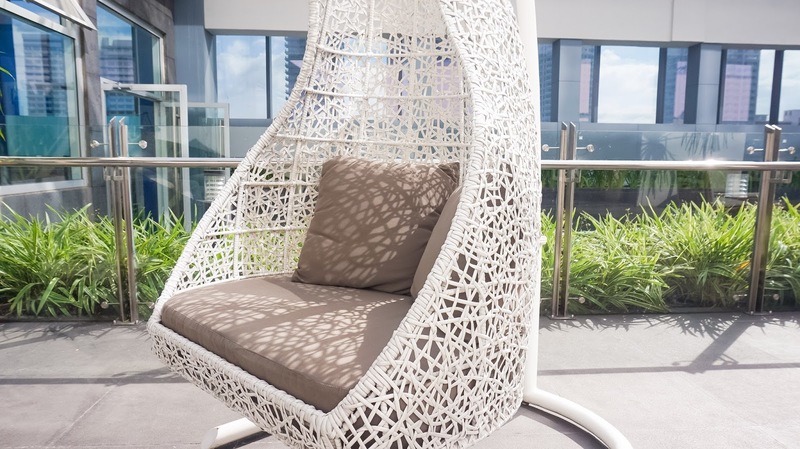 There’s also a spacious patio and bar near the pool where guests can lounge in cozy nests-like swings and couches. 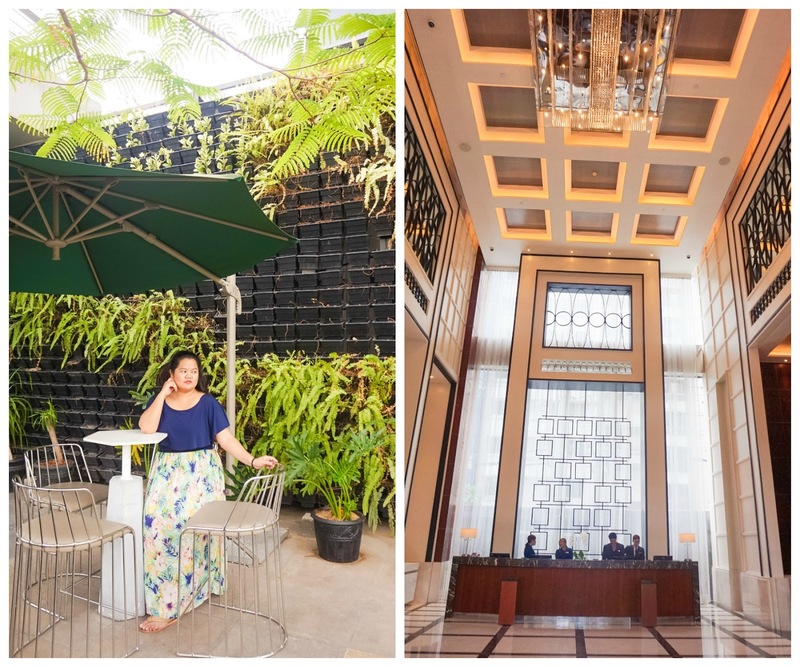 What’s also striking about staying at the Makati Diamond Residences is that the contents of the mini-bar—complete with snacks, sodas, beers, and TWG tea—are complimentary. Guests are also treated to a free Toby’s Estate coffee every day, available at Baked, the in-house bakery of the hotel at the ground floor. Complimentary breakfast is served at Alfred. While the breakfast spread is already filling, I just wished they had more options. 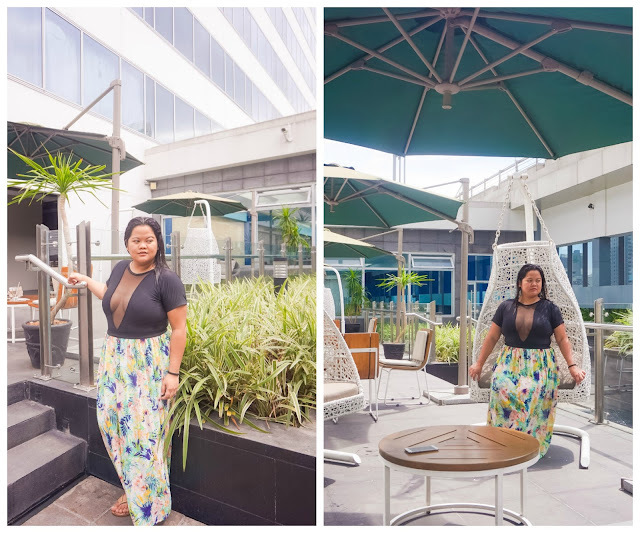 Overall, we were very much pampered during our stay at the Makati Diamond Residences. It was a weekend well-spent!